It was a landmark moment a few weeks ago when I finally threw out the half-eaten jar of Nutella in the kitchen cupboard. I can’t remember when I last ate it; I’ve long favoured this bizarre paste made with brazilnuts and cocoa. It tastes a bit earthy, like some long-lost, slightly grizzled distant relation to Nutella, from a more wholesome generation before (or, in fact, after) the ubiquity of sucrose and E numbers. 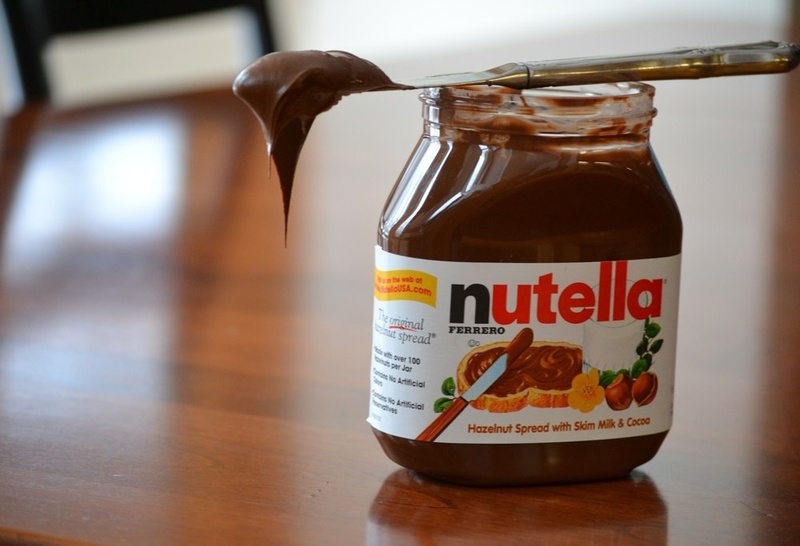 But even so I’ve been kind of clinging onto my jar of Nutella as a tangible link with my eating past. With that time when I was more innocent and would happily chow down on something that pinged out of the microwave in 3 and a half minutes. The time when convenience and the need for simple fuel to get me through my day were more important than organic, fresh, and local. But thankfully (for now at least) I still feel like eating fish. I’m actually hoping this phase lasts a long time… I can cook fish, I can cook fish for other people, other people can cook fish for me. Fish is the lifeline that allows me to participate in social life as I know it with friends and family. Or I could try to handle the situation with tact and grace. Either way I’ll let you know! I too lost the desire to eat meat – yet I still love fish…. It is easier to abstain now that I reside in NM, but BOY when I head back “Home” to the Pac NW, I fully intend to make fish my main staple. Sushi here is far better than I thought it would be, but I am still smacking my lips thinking about sushi in WA. Thanks for the comment Theresa. nice to know I’m not the only one!